We can all have irrational fears, whether it is fear of flying, dogs, dentists or public speaking. Phobias can usually be resolved in one to four sessions, leaving you free to get on with your life. You have probably tried to quit smoking using willpower, patches or medication. You might be using vaporisers but are worried about the cost or the safety of vaping. Don’t worry. Help is at hand. Whether your doctor has diagnosed depression or you just feel down, there are therapies to help. I use a range of psychological approaches but always treat the client as an individual who is in charge. Scientists estimate that 90% of illness is caused by stress. This can be due to life changes, work, financial worries or relationships. I work with both individuals and organisations to reduce stress. I am a qualified psychotherapist and hypnotherapist registered with the National Counselling Society and The General Hypnotherapy Register. I draw on a wide range of therapeutic techniques. * Disclaimer: results can vary from person to person. 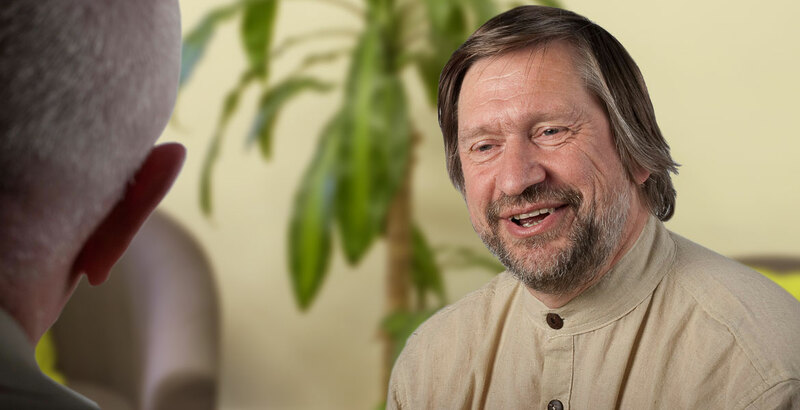 Dennis Richards is registered with the National Counselling Society and the General Hypnotherapy Register. Now that you have found us, put all your concerns at bay! With Rodney Street Therapies by your side, you don’t have to worry about all that has been causing massive struggle in your life. As a matter of fact, it’s time for you to take a sigh of relief because we will leave no stone unturned in helping you lead a happy life and overcome all the negativity that has been giving you sleepless nights from a very long time. Helping people find abundance in all areas of life has been our ultimate objective since 1990, and we will continue putting our best foot forward in ensuring the same in the future as well. A renowned name in the business of supporting clients defeat phobias, overcome anxiety, quit smoking, and bid goodbye to stress & depression, Rodney Street Therapies has its headquarters in Liverpool, Merseyside. Founded by Dennis Richards, the popular hypnotherapist, integrative counsellor and meditator, we are a reliable source that can help you with not only weight loss problems and IBS, but relationship issues as well. 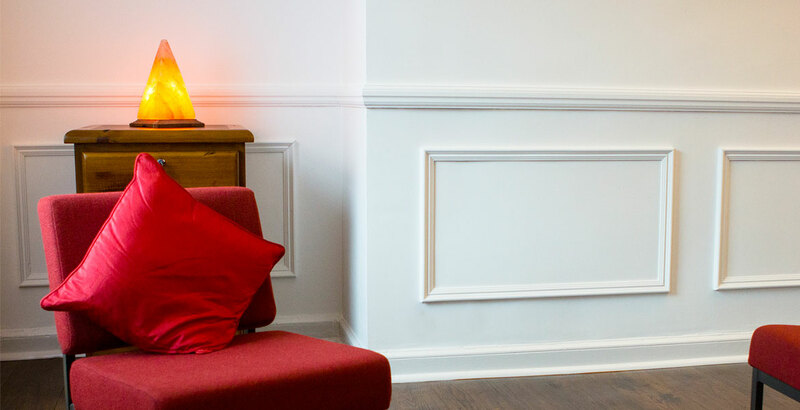 Making the best possible use of hypnotherapy to enrich the lives of its clients, Rodney Street Therapies is the preferred choice of one and all looking for unparalleled mental health service in Liverpool. We, at Rodney Street Therapies, are backed by a team of qualified psychotherapists, hypnotherapists, holistic life coaches, and clinical psychologists so that our clients receive the best possible therapy. So, be it an irrational fear, the habit of smoking, or anxiety & depression, rest assured, we will be your helping hand and offer the support you have been looking for to regain your peace of mind. As a matter of fact, we will deal with your stress factors and work on exploring the elements that are causing distress in your relationships. All in all, we will introduce you to the happiness and sense of relief you have been seeking for.